Find essential chain & rigging items to get the job done right. 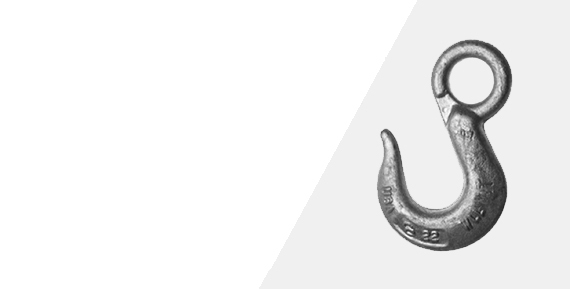 Pick from a variety of well-known brands for all your chain and rigging needs. Discover our available chain and rigging hardware engineered by trusted brands. We pride ourselves on carrying top quality chain and rigging hardware produced by trusted brands. Whether you’re looking for turnbuckles, links or load binders, our expert sourcing and exceptional product availability will exceed your expectations. Our light-duty turnbuckle is made from mild steel and features a hook and eye to make adjusting the tension between ropes, cables, and tie rods easier. With a range of diameters and body lengths, this chain and rigging tool will showcase its durability and quality on any project. The turnbuckle is one of the most essential automotive and industrial products, which is why our inventory is always chock-full. If you require more than one turnbuckle, we offer packages with multiple turnbuckles to make it easy. Links are an integral part of heavy lifting and are useful when needing to repair chains. At Docap, our inventory of links includes quick links, lap repair links and mild links. Each link is offered in various sizes, lengths, and working load limits. Our team of specialists are eager to help you find the right link for your job. Load binders are essential when transporting and securing heavy equipment and materials. Docap’s load binders are made with forged steel and are available in different chain sizes, working load limits, and weights per unit. Whether you need a lever binder type, or a load binder that has a limit of 13,000 lbs, Docap has you covered. 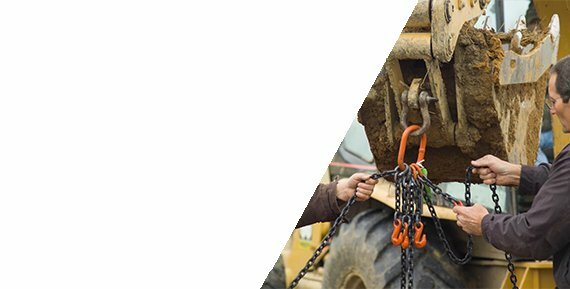 Explore all of our available chain and rigging equipment by contacting our specialists at 905-673-0000. Let our experienced team make your job a success with our expert service and competitive pricing.